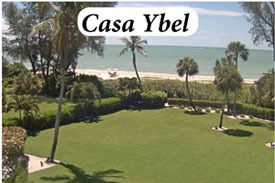 Sanibel Island Real Estate, Captiva Island Real Estate - Sanibel Summers are Fun! Another great summer is rolling along! 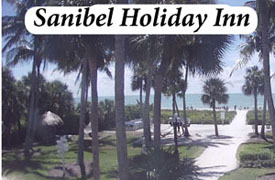 We haven’t had any storms, and our weather has been typical of Sanibel Island summers. Scattered rain in the afternoon, and perfect beach and boating conditions. Boat charter businesses, as well as local tour boats have been busy as locals and tourists alike soak up some sun. 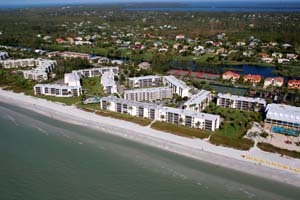 One of our activities that always has great summertime appeal is Sanibel & Captiva's turtle nesting season. As you walk along our beaches you will notice small fenced-in areas with “turtle nest” signs. 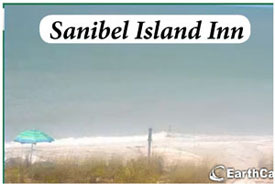 According to the Sanibel-Captiva Conservation Foundation, Sanibel has a total of 495 nests and Captiva Island has 125. So far 164 nests have hatched! 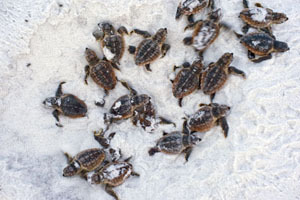 You can find more information, and keep up on the turtle tally, Here. As always, Big Arts has some great theater in our future. Currently “Rhythm of the Night,” a musical, is playing, but you can check Big Arts website for upcoming events you can plan to attend. You can call Big Arts at 239-395-0900 for the latest info. Or for more information on upcoming events, Click Here. 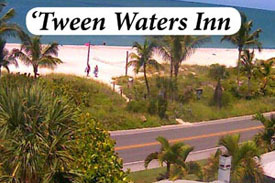 Our Chamber of Commerce has a full schedule of island events on their website. Click Here to plan your summertime fun! Just off the island at Shell Point they are continuing their Summer Concert series. This has become popular and a fun way to spend some time. This is their 5th annual Summer Concert series. For further information, along with contact numbers and schedule, Click Here! 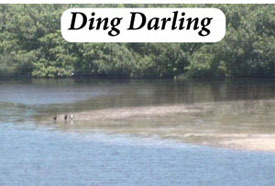 We also have to talk about the 26th “Ding Darling Days” at the Ding Darling National Wildlife Refuge. The events last from October 18th to the 24th. The opening day is titled “Free Family Fun Day,” and their website sure has a long list of “Free” stuff. This is just a partial list; Free admission, free face-painting, free tours, free parking, free tram tours, free touch-tank, free archery demos, free goodie-filled reusable bags, and the list goes on! Definitely a fun time for the family. Click Here to check out all they have to offer. 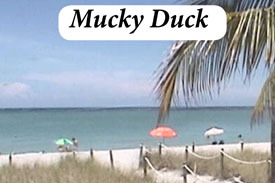 And as you enjoy what our islands have to offer, put me to work finding your perfect island get-a-way! Just let me know your criteria and I'll start my search. 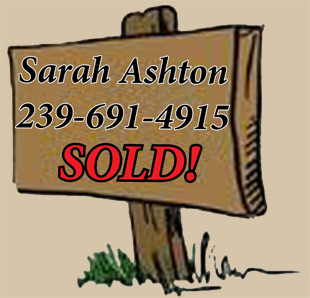 As a longtime island resident, I'm your best choice for an island relaltor! Call me TODAY! If you have friends who you would like to have as your neighbor... pass my phone number along! I'd love to help! a few live beach cams for your enjoyment!